» 10 Reasons Why You Should Take a BabyMoon! So here’s the deal, you MUST do a baby moon. It doesn’t need to be an expensive or over the top vacation, but make a point to take one. Even if just a local weekend getaway – do it! You will be so thankful later! 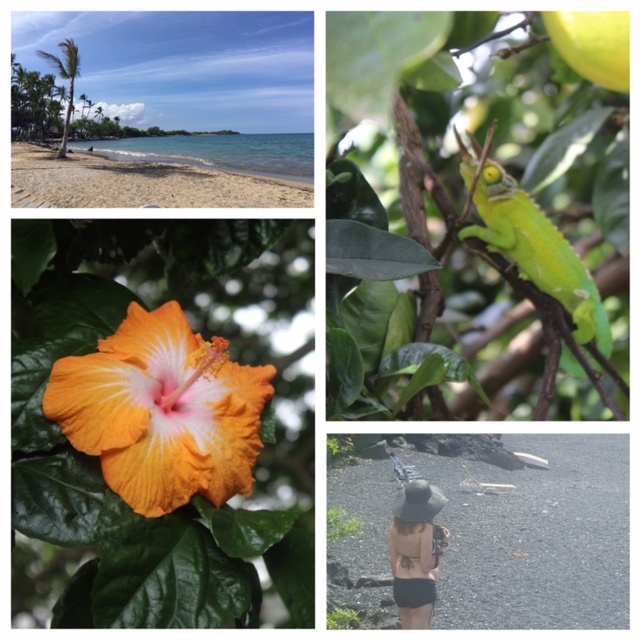 I was lucky that my husband planned a 10 day vacation to Kona Hawaii… It was so special and so needed. I was in my 7th month of pregnancy and no issues what so ever when it came to traveling. I’ve decided a key to a baby moon is they should be calm, relaxing and have no agenda. Don’t do an auctioned packed trip to multiple European cities- pick a place maybe you two have been before. Then you don’t have pressure or feel obligated to “see” everything. Also spend your money on a nice place so if you spend a day in bed or your rented space it’s enjoyable. We actually binged watched Netflix and killed a couple seasons of shows we loved. 6. Reminds you of the bond you share with this special person. 7. It’s romantic similar to a honeymoon – if not more romantic because you have history as a married couple and now moving into your next phase of life together. 10. Creating memories that last a lifetime. Here’s some shots from our baby moon. Aloha!